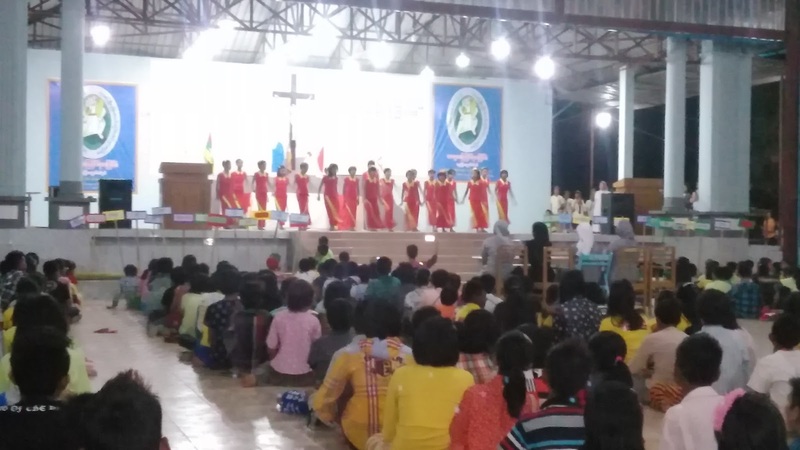 organized by CRMDY – Catholic Religious of Mandalay Diocese. Sr. Catherine, Sr. Jus!na, Sr. 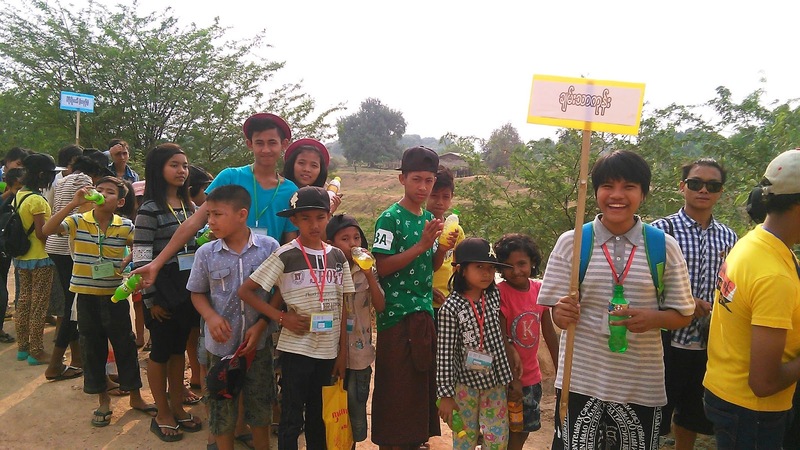 The sisters of Chanthagon community were committed for a children’s camp from 28 March to the 1st of April. 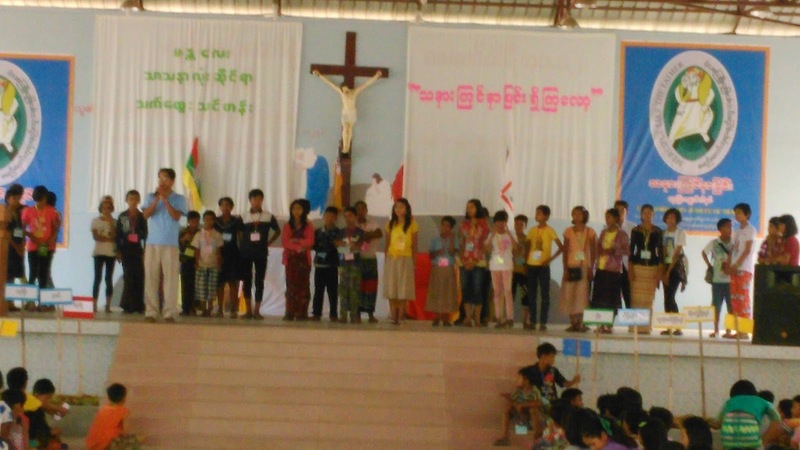 The 480 children from 24 parishes of Mandalay Archdiocese participated in this camp which is held in “Our Lady of Holy Rosary” Parish, Chanthagon village. It is organized by CRMDY – Catholic Religious of Mandalay Diocese. 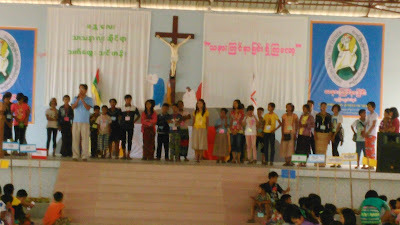 Sr. Catherine, Sr. Justina, Sr. Elizabeth Sar Say Wah and aspirants were in front line to animate the children in collaboration with others. The children were assisted by the religious brothers and sisters from 10 Religious Congregations. 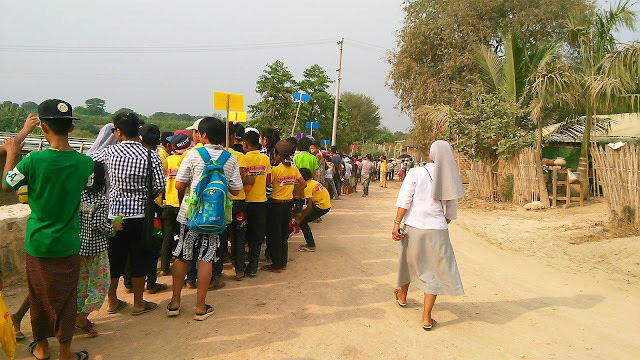 In line with the journey of the Church, the theme of the Camp was taken from Lk 6:36 “Merciful like the Father”. 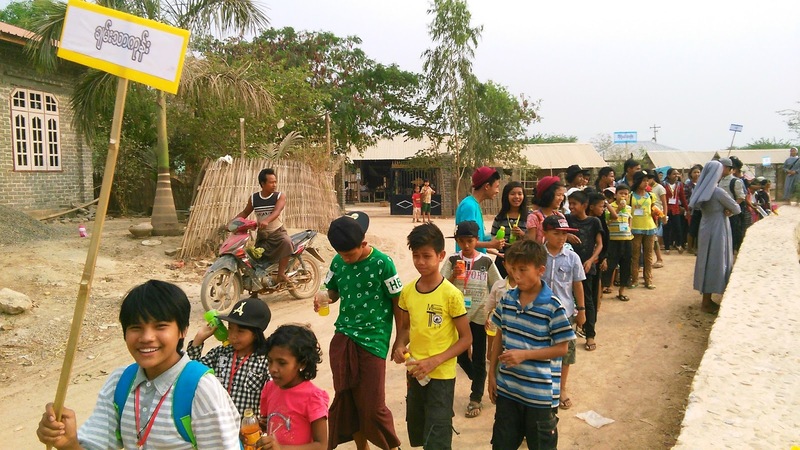 The children were eager to learn the Spiritual and Corporal works of mercy. 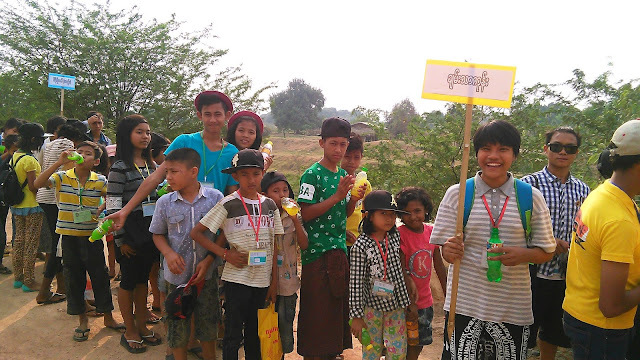 We were happy to accompany our children throughout the Camp especially letting them experience the merciful love of the Father through our Salesian Assistance.